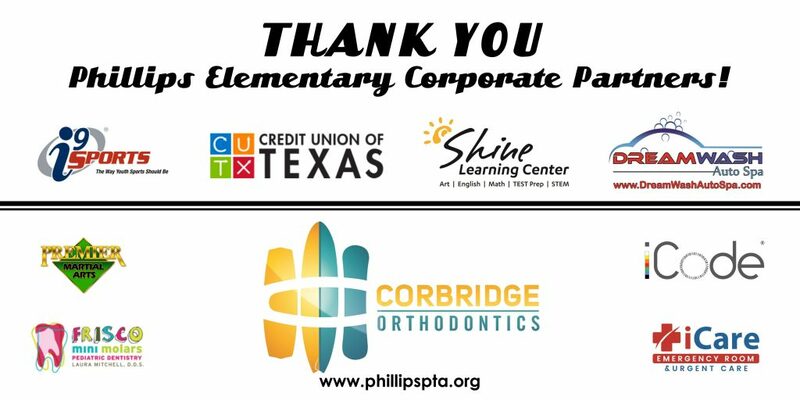 You can help support Phillips Elementary PTA with your everyday shopping using a variety of community partner and store programs. Pick one or a few of your favorites. We thank you in advance! Look for the 10¢ Box Tops coupon on hundreds of your favorite products — Cheerios, Betty Crocker, Pillsbury, Ziploc, Kleenex, Hefty and many more (see complete list). If you create an account at , you have an opportunity to collect bonuses and coupons at Box Tops 4 Education. Phillips earned $815.50 for the 2016-17 school year with Box Tops for Education. They really add up! 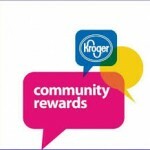 Kroger donates a percentage of your purchases to Phillips PTA each time you shop when you link your Kroger Rewards card. 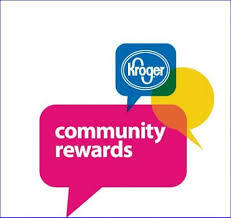 **You must re-register your link to Phillips each year through Kroger Community Rewards. 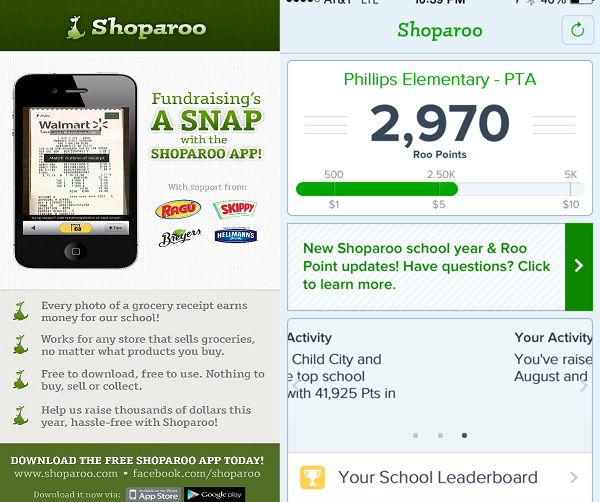 Shoparoo is a free app for smartphones and tablets that lets anyone turn pictures of shopping receipts into donations to our PTA. Every grocery receipt – regardless of the store or products purchased – earns money. There is no mailing, tracking, or shipping. There is no need to provide sensitive information such as name, address, etc. You can cross anything out on the receipt before you scan. You can share with friends and family and check our school points and your Roo points straight from the app at any time. Join Shoparoo through this link.